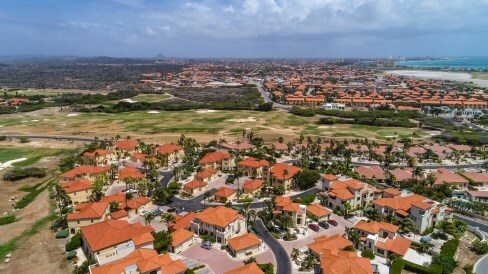 Tierra del Sol - Las Palmas 22-A. 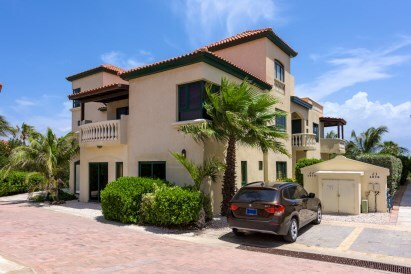 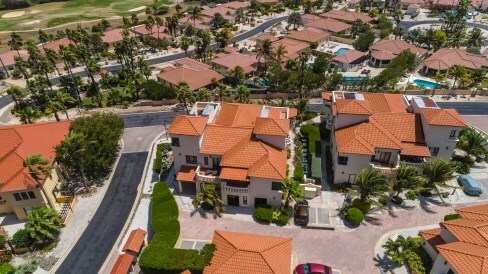 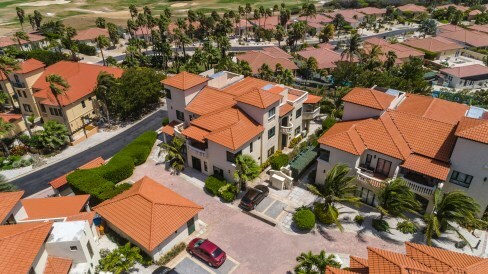 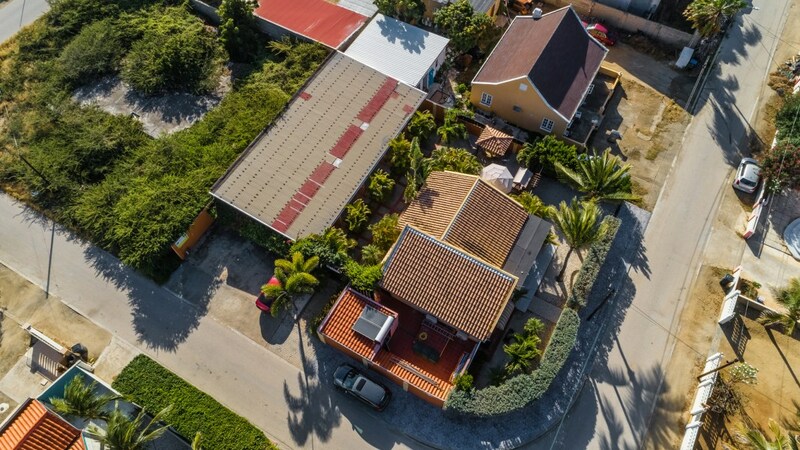 In the prestigious neighborhood of Malmok, you will find this beautiful modern Condominium located in the exclusive Tierra del Sol & Golf Resort. 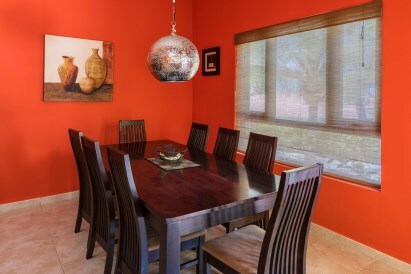 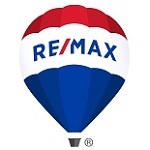 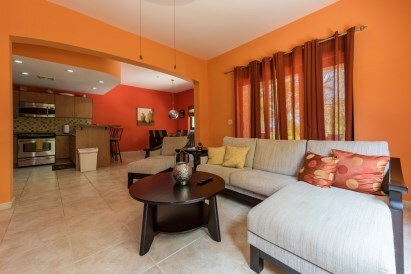 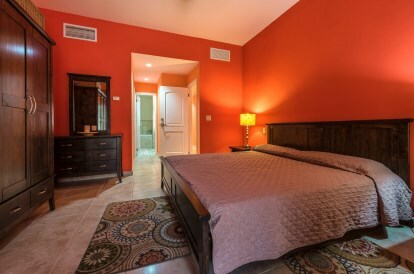 It offers a 3 bedroom and 2.5 bathroom condo. 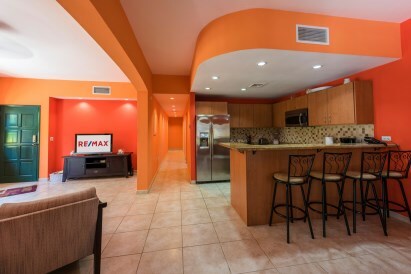 Entering this attractive condo you will be presented with a open space concept where you will find the living room with dining room and with a well equipped kitchen with its all stainless steel appliances with wooden cabinets and finished granite counter top. 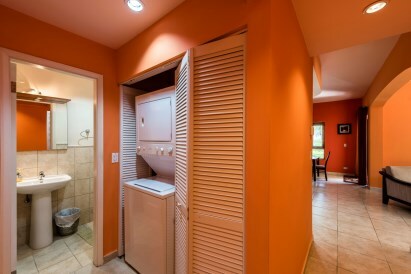 Adjacent to the kitchen you will have the laundry room with your own washer & dryer combo as well the half bathroom. 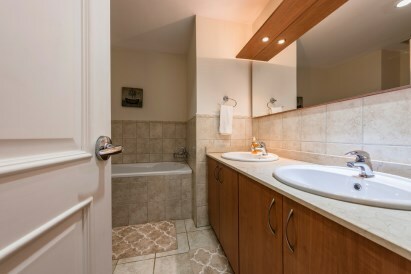 This amazing unit offers 3 bedroom making one of them the master bedroom with its own ensuite bathroom and build in closet. 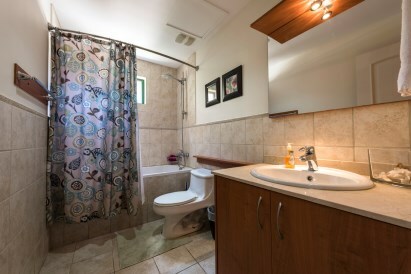 Where as the other two bedroom share the 2nd bathroom. 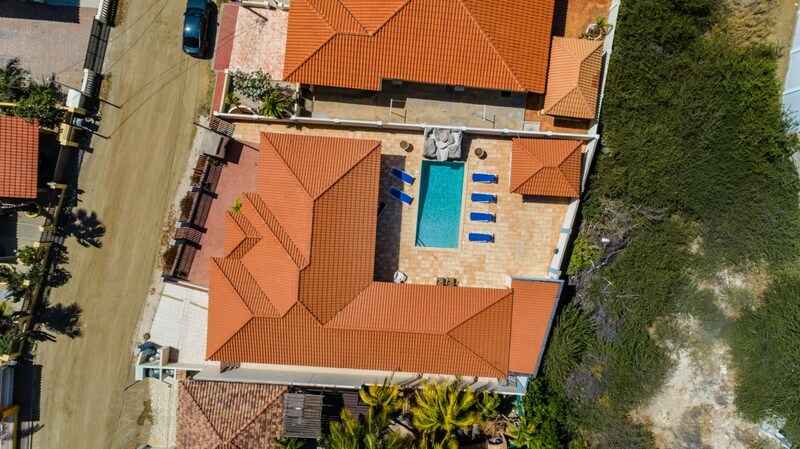 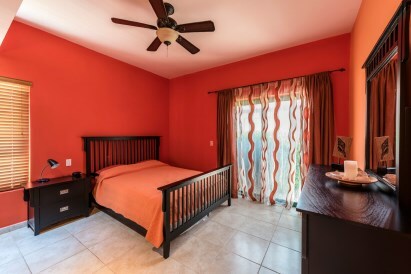 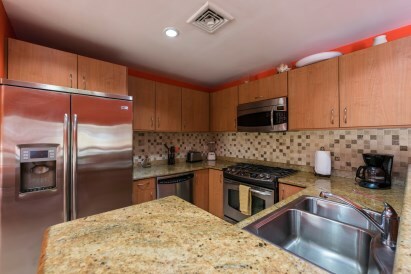 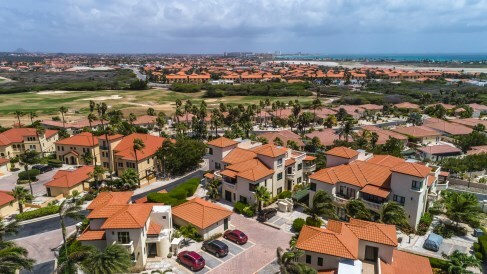 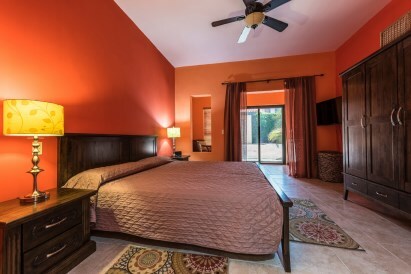 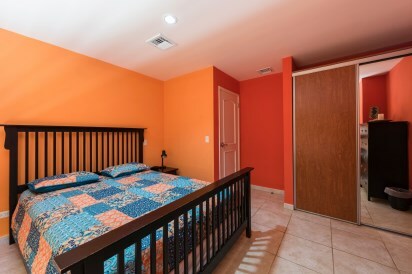 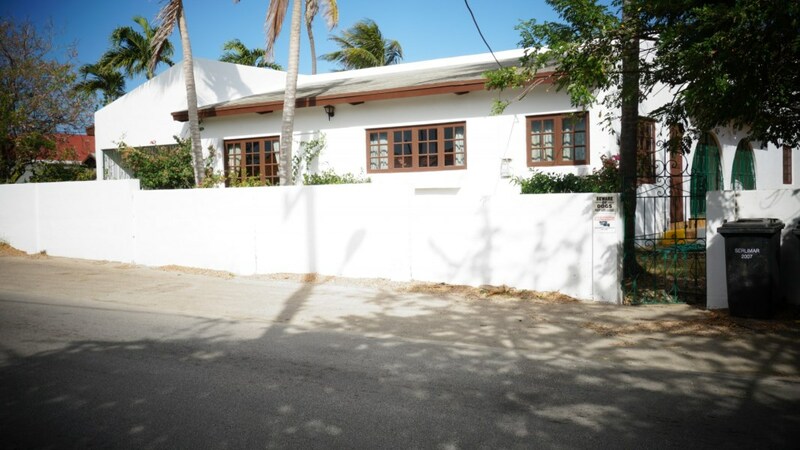 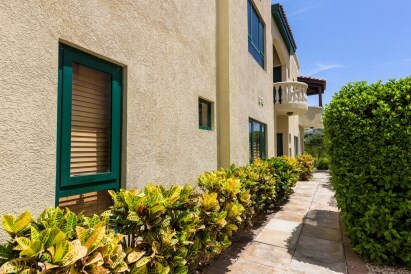 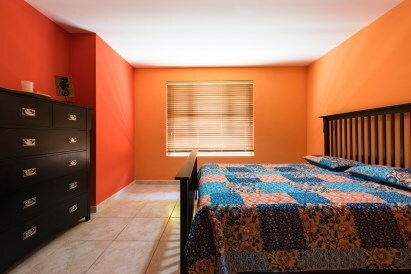 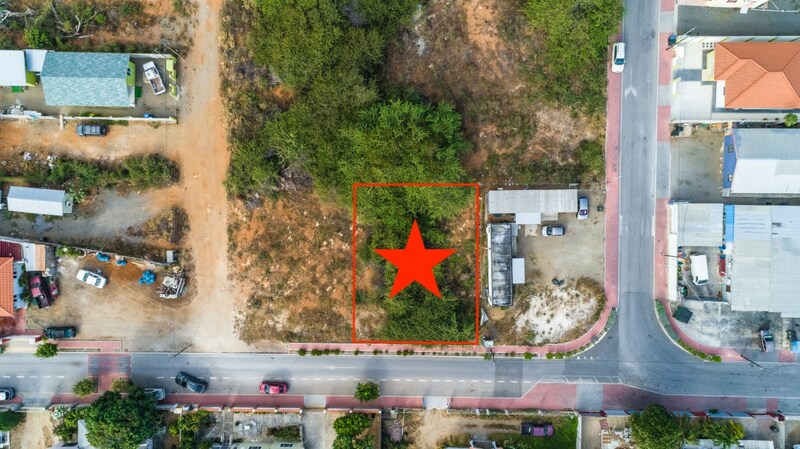 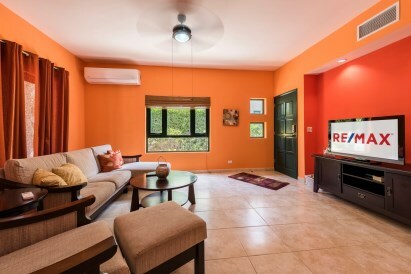 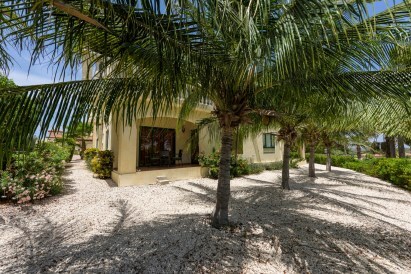 Outside you will find a well maintained and a good looking and green garden for your comfort while enjoying the view and the breeze that Aruba offers.